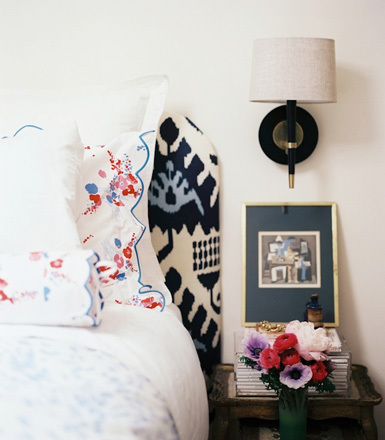 "Two big aspects of finishing a bedroom are organizing the little stuff and making the space feel personal. Having places to tuck everyday objects out of sight will help the room feel more restful - and give you the space to express yourself without causing clutter." 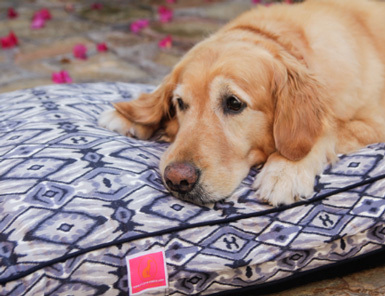 Attention all pet lovers: Fleabag Bed is having a HUGE Summer Sale today through Wednesday on their past season beds AND they're rolling out their latest collection: Jet Setter. 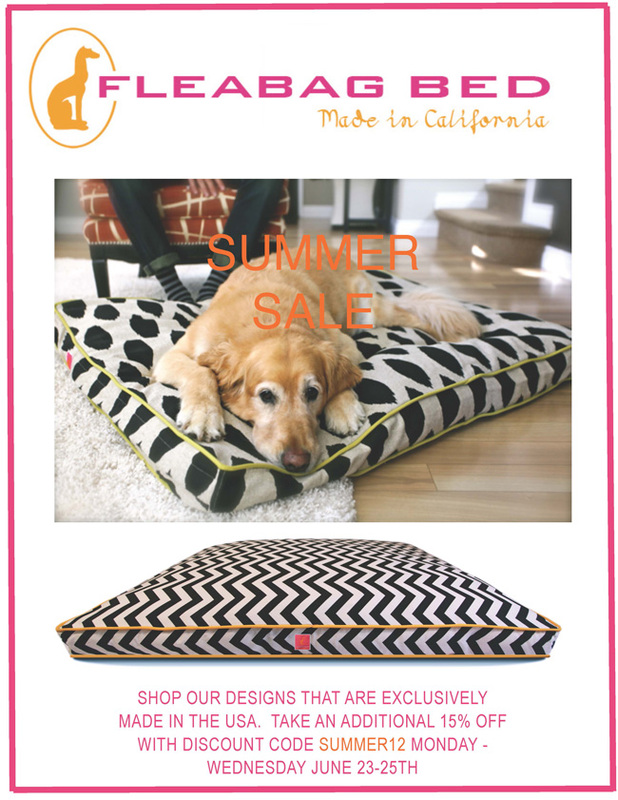 My good friend Sabina is co-owner of Fleabag Beds and I adore their designs - the beds are seriously fabulous! 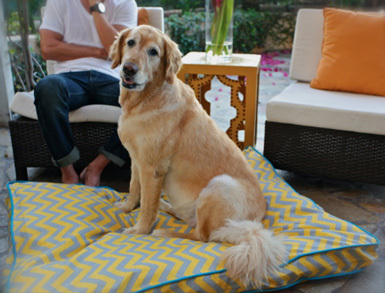 If you have a dog or kitty that needs a stylish bed to rest their furry little head, you have to check these out. 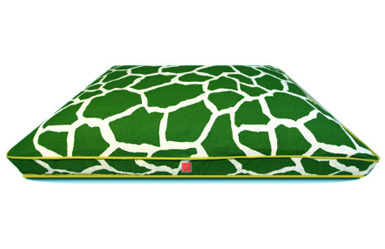 And what's even better...all Belle Maison readers will receive 25% off all beds today through Wednesday! Just use discount code SUMMERLOVE upon checkout. Click here to start shopping! Lovely images! 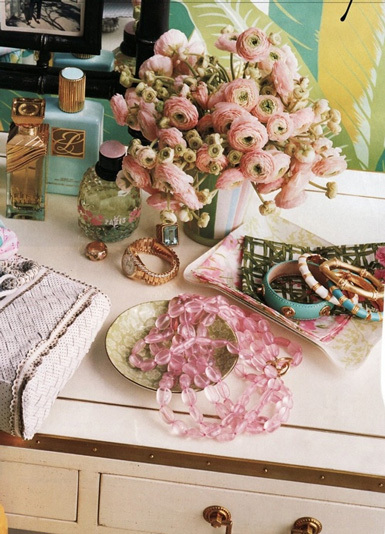 Some fresh flowers is almost a must in my bedroom.